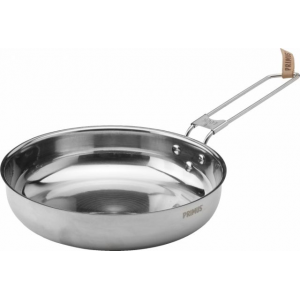 Visit Primus's Litech Frying Pan page. 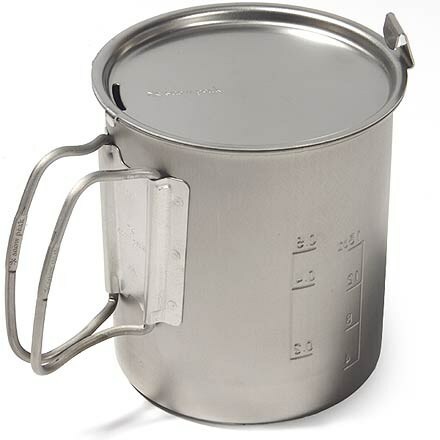 Primus Camp & Hike Litech Frying Pan P737420. 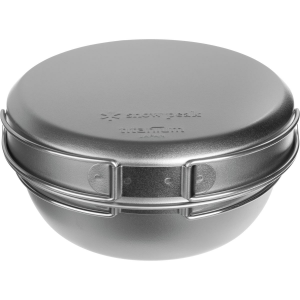 This makes the surface extremely temperature-resistant and effectively prevents the food from burning and sticking to the pan. The foldable handles are coated with grip-friendly silicone. CLOSEOUTS . 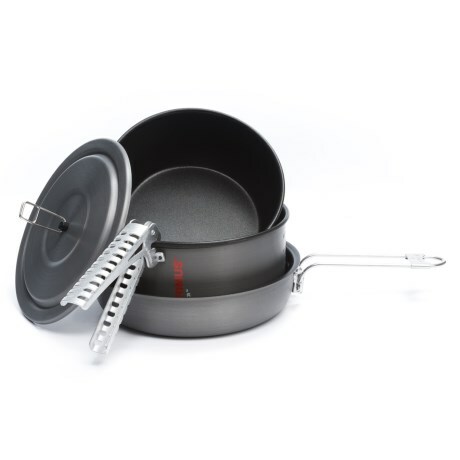 Perfect for campsite cooking, Primusand#39; LiTech frying pan is lightweight, foldable and features a nonstick ceramic coating. Available Colors: SEE PHOTO. 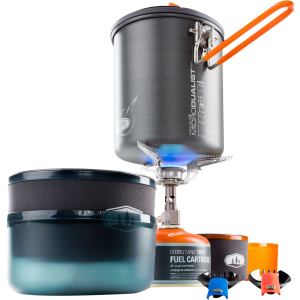 Even if you're deep in the backcountry you don't have to choke down chalky re-hydrated meals and crusty energy bars to stay fueled. 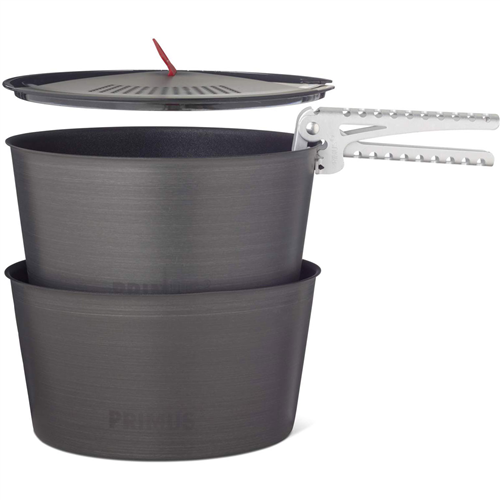 With the Primus Li-Tech Frying Pan you'll be able to sear fresh caught trout in the evenings and whip up legendary omelets just after sunrise. 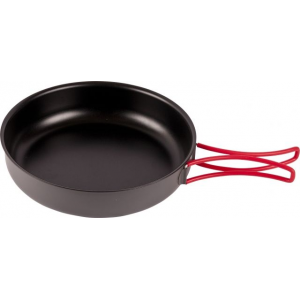 A Titanium non-stick coating keeps grub from cementing to the pan while a low weight of just over nine ounces makes the Li-Tech a worthy trail companion.